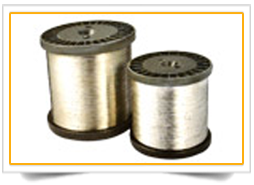 We bring a premium range of both stainless steel fine wire and stainless steel yarn suitable for a range of uses including redrawing, mesh weaing, soft pipe making, isolation layer in kitchen, steel rope making, filter material, spring making, etc. 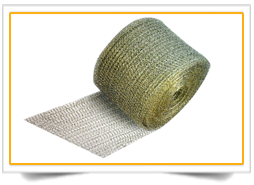 Micro Mesh offers wide range of Wire Cloth with vaned aperture sizes and weaves. Their texture also varies from being fine, soft and flexible as silk to as rigid as steel plate. 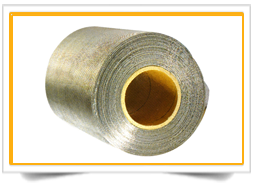 They are available in rolls or in cut circles and also as fabricated filters. 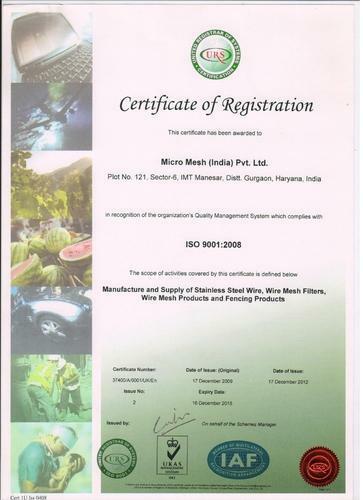 We bring high-end Micro Mosquito Wire Mesh manufactured to international standard and specifications. 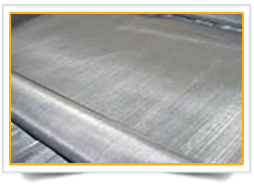 Stainless steel AISI 304 grade is wear resisting, acid resisting, and corrosion resisting, just because of these characteristics the wire mesh made of stainless steel is extensively used by architects. 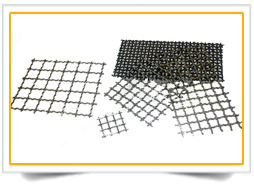 Micro Mesh heavy duty wire mesh vibrating screens are specially manufactured to withstand extremely rugged operating conditioning in scalping, sizing or processing of heavy abrasive materials such as ores, crushed stones, sand gravel, metallic or non-metallic materials, coal slag, etc..
Micro Mesh offers wide range of Wire Cloth with varied aperture sizes and weaves. Their texture also varies from being fine, soft and flexible as silk to as rigid as steel plate. 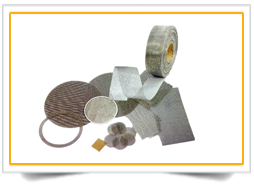 they are available in rolls or in cuts circles and also as fabricated filters. 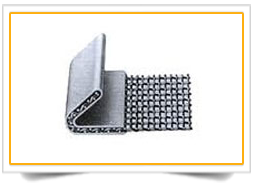 Our Crimped Wire Mesh is made of wire Dia (6g to 18g). 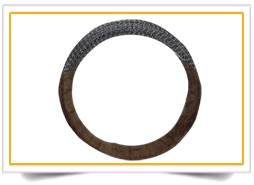 It can be used for windows, verandas, partitions, and counter shelves besides having several other industrial uses like heavy sreening, sieving of coal mines, and many more. 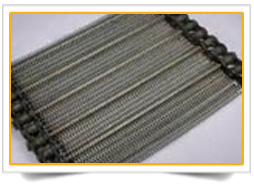 Knitted Wire Mesh is a metal wire or plastic strand knitted into a mesh structure- very much like stockings or sweaters with interlocking loops. These loops can move relative to each other in the same plane without distorting the mesh, giving the mesh a two way stretch. 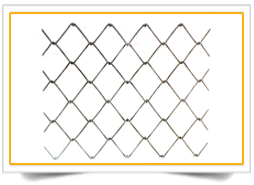 Displaying technological b rilliance by offering a premium range of wire and wire mesh products, we are one of the most prominent wire mesh manufacturers in india. 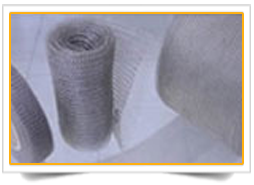 Our wide range of products include SS Wires, SS Wire Mesh, Crimped wire mesh, Vibrating Screen, Concertina Wire, Mosquito Mesh, Expanded Metal Mesh, Perforated Sheets, Welded Mesh, Filters, Chain link fence, knitted wire mesh, barbed wire etc …. 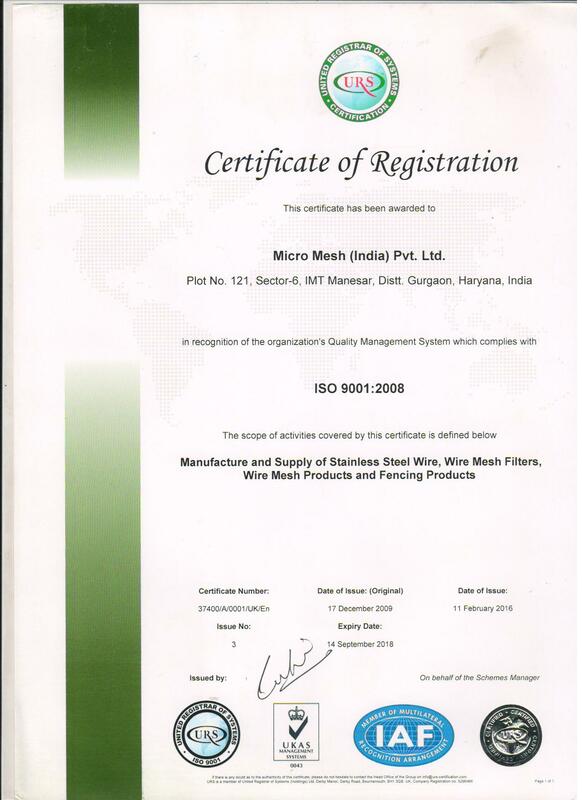 MICRO MESH, established in 1996, is one of the largest wire mesh manufacturers in india and stockist of industrial wire cloth, screen meshes and mosquito mesh/insect screens in stainless steel, G.I, copper bronze, aluminium etc. 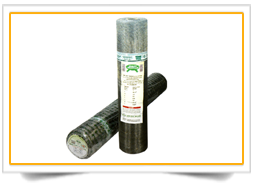 With in this short span the company emerged as most trusted manufacturers and suppliers of quality wire and wire mesh products. 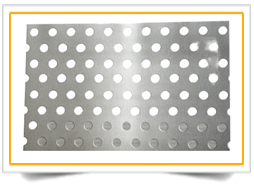 MICRO MESH has ability to manufacture all type of wire meshes from finest Micronics filter cloth to the heaviest pre- crimped screens. 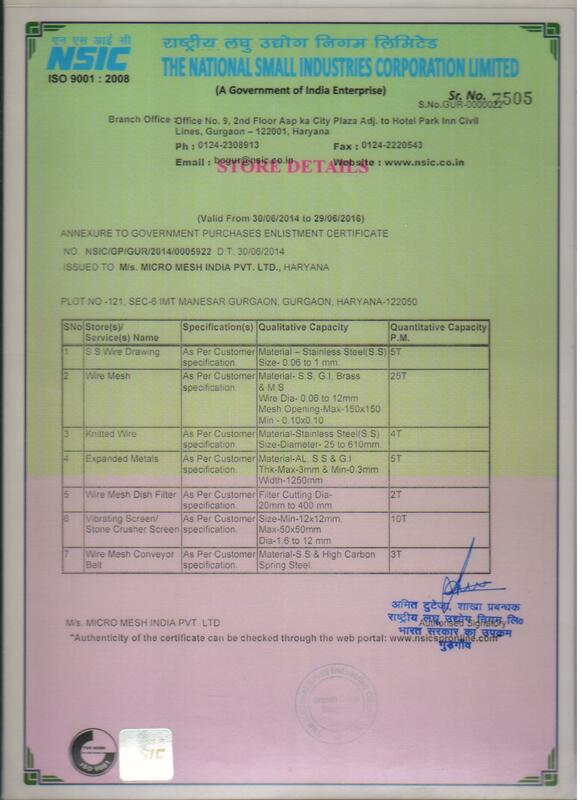 We endeavor to supply of high products that customized to meet the requirements of clients. 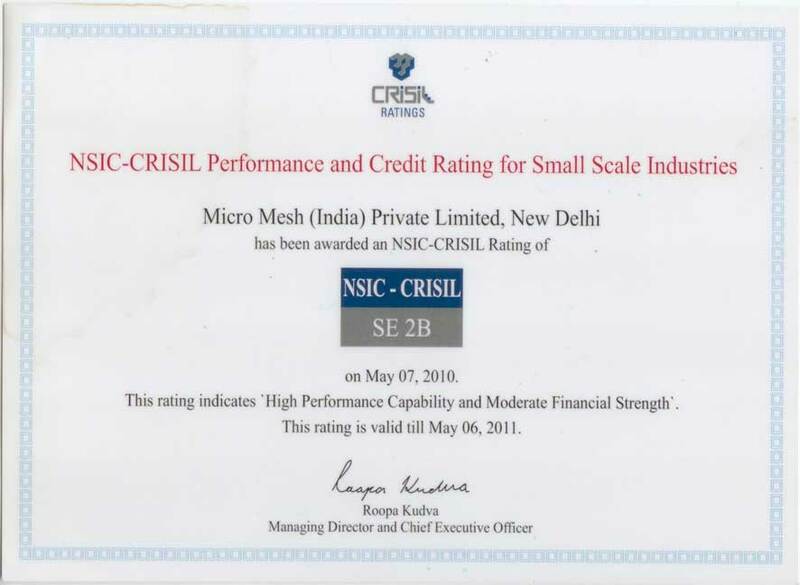 Micro Mesh India Pvt. 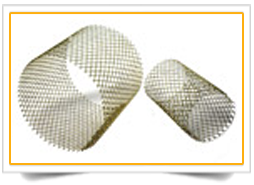 Ltd. is one of the leading manufacturer of wire mesh. 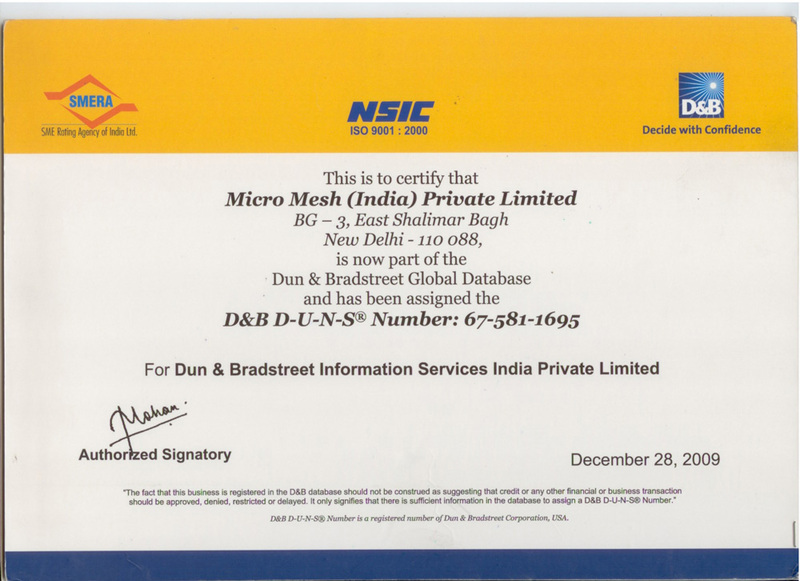 MICRO MESH, established in 1996, is one of the largest wire mesh manufacturers in india and stockist of industrial wire cloth, screen meshes and mosquito mesh/insect screens in stainless steel, G.I, copper bronze, aluminium etc. 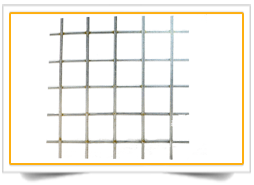 Contact us now for any kind of wire mesh requirements today.